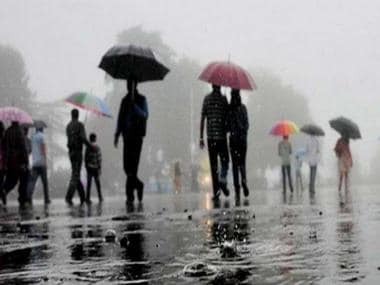 The India Meteorological Department (IMD) has predicted a ‘near-normal’ monsoon this year. The rainfall from June to September is likely to be 96 percent of the 50-year average of 89 cm with a model error of +/-5%, it said. “There is good news—the monsoon is likely to be near normal,” M Rajeevan, secretary at the ministry of earth sciences, was quoted as saying. But that prediction is a tad different from the forecast from Skymet, a private firm, which predicted ‘below normal’ rains this year. Why does it think so? Skymet cited the developing El Nino phenomenon, which means a rise in temperature in the equatorial Pacific Ocean. It added that it is the first indication of the kind of rainfall that can be expected during the monsoon season. To be sure, IMD too has cited this risk to its forecast but doesn't find it reason enough to call a below-normal monsoon this year. Who will get it correct this time? This is IMD’s first forecast; the second one will come in June once the monsoon begins its course. Over half of India’s cultivation relies on monsoon for irrigation water. The farmers rely on weather forecasts to plan their year. Past evidence shows that IMD has gone wrong on occasions surprising the policymakers and economists. IMD forecasts going wrong has given shockers to farmers in certain years. In 2009, while the forecast said a normal monsoon, the year turned out to be one of the worst drought years for the country. 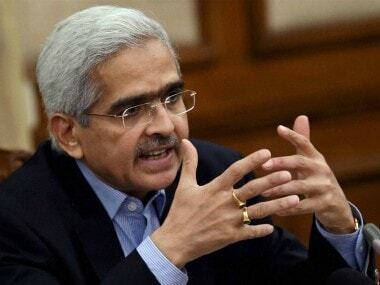 On the policy front, the IMD forecast of a ‘near normal’ monsoon this year is a relief to the central bank and heightens the chance for another rate cut when it reviews the monetary policy in the first week of June. For now, the IMD forecast is a trigger good enough for the monetary policy committee (MPC) to add the IMD forecast as a supporting factor to effect another rate cut. Two other factors also come to play. 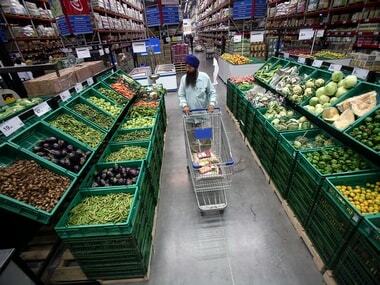 Retail Inflation has stayed benign for a while now even though it inched up a bit in March to 2.86 percent on the rise in food, fuel prices. Lower inflation will give logical room for the rate panel to look at further easing of the policy rate. Second, the sign of slowdown is getting more evident now. For nearly a year, the factory output has been on a sliding path. Key economic indicators continue to show a disappointing picture of the economy; hinting a sustaining slowdown in economic activities. The factory output (index of industrial production) numbers for February have shown a 0.1 percent growth in February as against 6.9 percent in the year-ago period. That’s the slowest growth in at least 20 months, data shows. In June 2018, IIP growth was contracted by 0.3 percent. In the April-February period, the IIP grew by 4 percent. In fiscal year2018 (Apr-Feb), the factory output had grown 4.3 percent. Of the multiple indicators that constitute the IIP, the manufacturing sector has disappointed most, contracting by 0.3 percent in February compared with 3.9 percent in January. That’s even more worrying because growth in the manufacturing sector is key for job creation. Similarly, a slowdown in a two-wheeler, four wheeler sales and tractor sales too point out slowing economic activities. Benign inflation coupled with slowing economy demands the monetary policy to step in with further accommodative stance. In the last policy review, the MPC had clearly articulated its attention on falling growth. Growth concerns have clearly taken the central stage. Throughout the policy, there are clear warnings about the growth slowdown. Whether small doses of monetary stimulus will be enough to give a leg up to the economy is another question. Politically, good rains this year will come as welcome news for the new government. 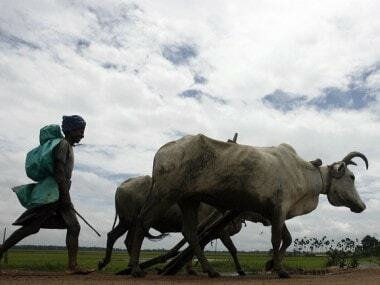 This will give a breathing space for the government to address the agrarian crisis. Multiple years of drought and uneven rainfall had worsened the hardships of farmers in recent years. According to the CSO estimates, the agriculture sector is estimated to grow at 2.7 percent in the third quarter as against 4.2 percent in the second quarter and 4.6 percent of Q3 FY2018. If the rains fail this year, it will be a double-whammy for the already crisis-ridden sector. 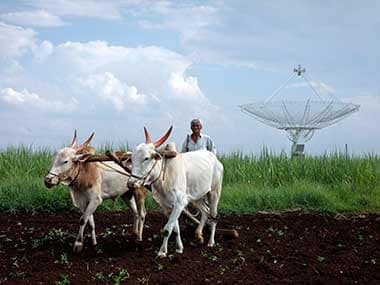 1IMD’s ‘good news’ for farmers vs Skymet’s warning of deficient rains: Who will get the weather forecast right this year?